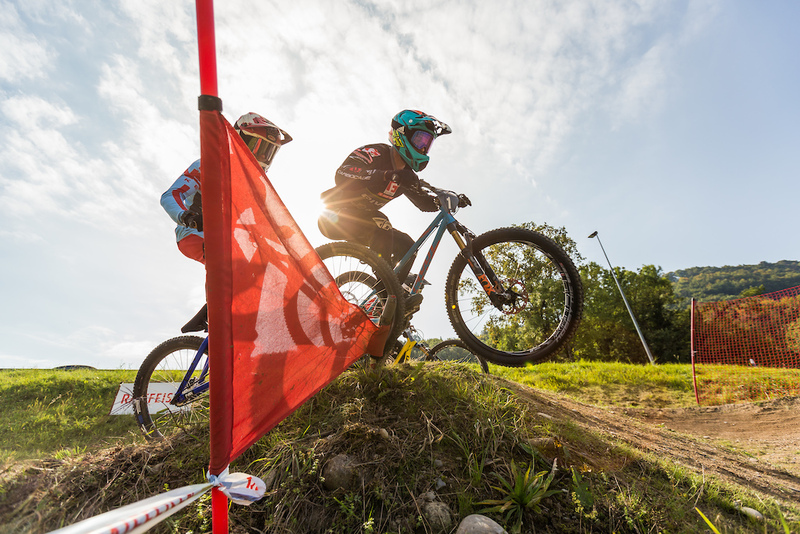 Good weather, a better track and perfect organization were the conditions in Leibstadt this weekend. 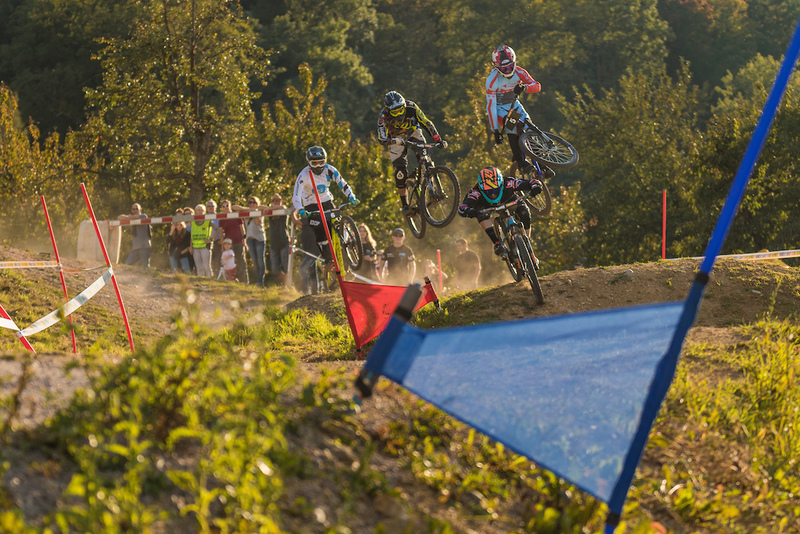 On Saturday, 23rd of September the sixth MTB-Festival Leibstadt was the place to be for all 4Cross Rider’s and Fans. 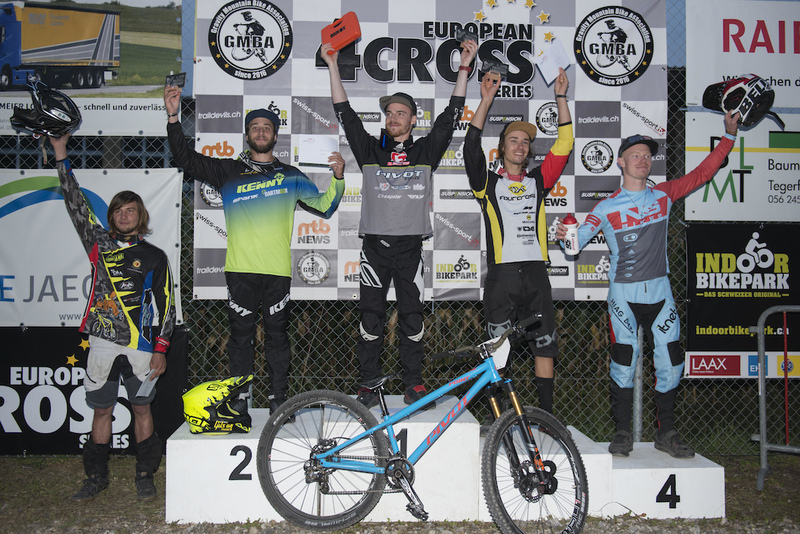 The fourth and last gold event of the European 4Cross Series definitely brought good action for the riders and spectators. It’s 10 a.m. Registration begins and big names like Chaney Guennet get their starting number. Training is starting and the last few technical adjustment for the Livestream are made by the organizer VC Leibstadt. Qualification went down and the rider’s set better and better times. Gustaw Dadela had a good start but pushed a little too hard. No finals for him after a crash. Local Jan Evers showed how it’s done and set a time that should be hard to beat. But rider’s like Benedikt Last or Giovanni Pozzoni showed him why they were top 4 at this years 4X World Championship. Simon Waldburger felt good on his home track, set the fastest time and qualified first. The elite women's field showed that there are some new potential 4cross riders for the future. 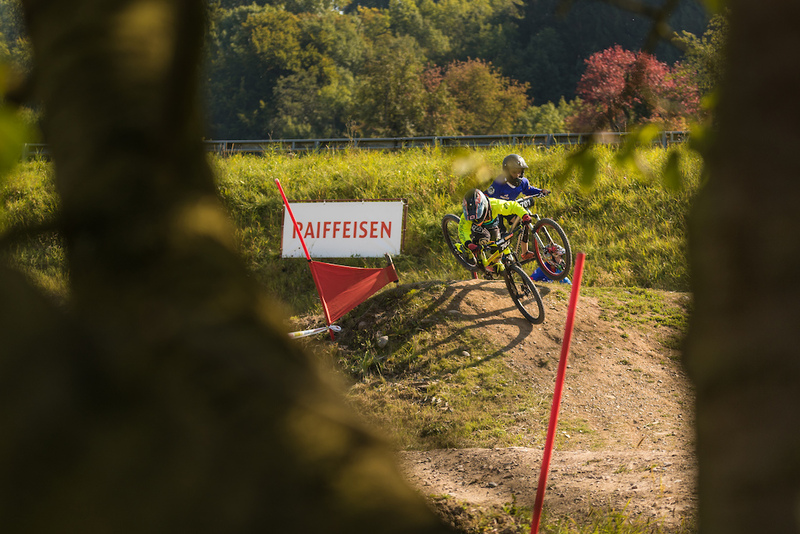 Lea Rutz (current Swiss vize-champion in Downhill) took her first win in the European 4cross series. Quarterfinals go down at 5 p.m. and the spectators get to see some really good action. 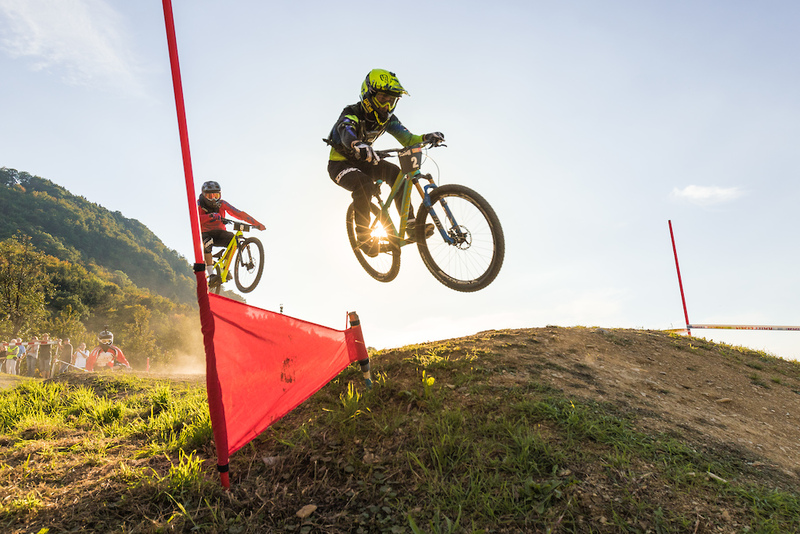 Though battles start with the kids going bar to bar until the finish line and end with four riders jumping the proline and moving positions in every corner. With those great weather conditions the track was as well under brilliant conditions. 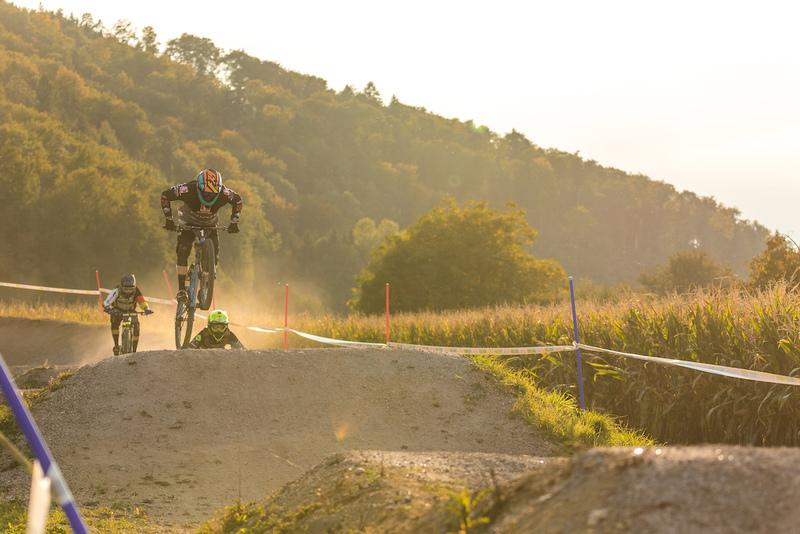 In the first semi-final were the two local and top rider’s Simon Waldburger and Noel Niederberger. Getting challenged by Bronze medalist Giovanni Pozzoni and the German Marvin Schaupp. Gate drops and Pozzoni got the snap. Waldburger is late on the brakes and puts himself on the inside of Pozzoni. Niederberger is floating into the turn on the outside takes second. Pozzoni tries to take speed through the outside of the second turn for the pro section but gets cut off by Niederberger. Waldburger and Niederberger move into the big Final. Benedikt Last, Chaney Guennet, Jan Evers and Erik Emmrich are ready on the gate for the second Semi Final. After the tight first semi-final the spectators are pumped up and wait for that gate to drop. Guennet takes the lead into the first turn. Last pushes him wide though and takes the lead. Evers takes Emmrich for third but at the end, Last and Guennet are taking first and second and get their spots to the big Final. Also junior riders from the age of 8 had the possibility to show off their race pace on the track. Tomorrows elite riders currently in the "under 17" class showed that we definitely have to have a look on them in a few years. Big names and big final – Lined up in the gate: Simon Waldburger, Benedikt Last, Chaney Guennet and Noel Niederberger. Each of them with their own qualities. 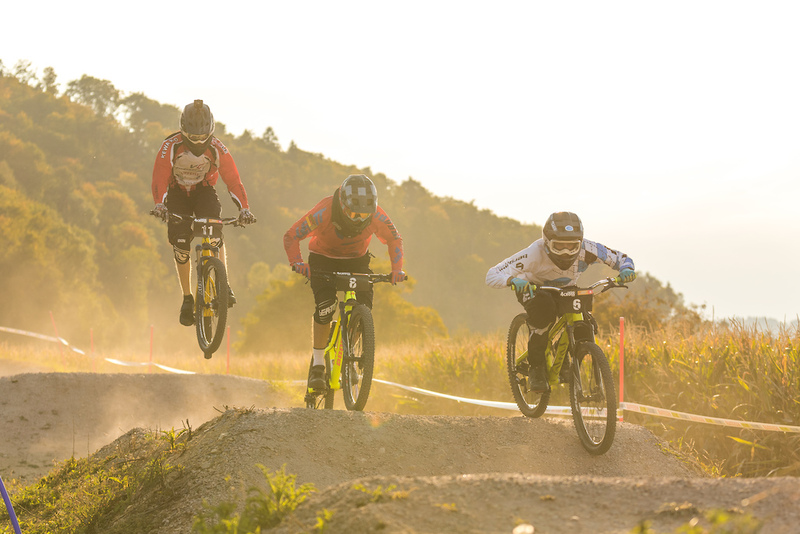 Locals, Podium winners at world champs, Crankworx pumptrack winners – it should get interesting. Gate drops, Waldburger and Niederberger with the snap going side by side into the first turn. Contact on the double right after the turn and Niederberger crashes hard. Waldburger followed by Guennet and Last going into the proline. 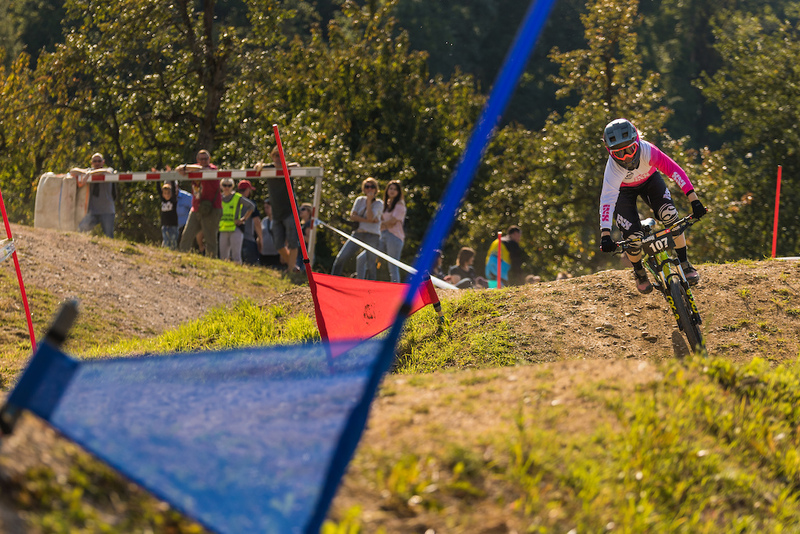 Guennet tries hard on the last straight with all his Pumptrack skills and gets close to Waldburger. 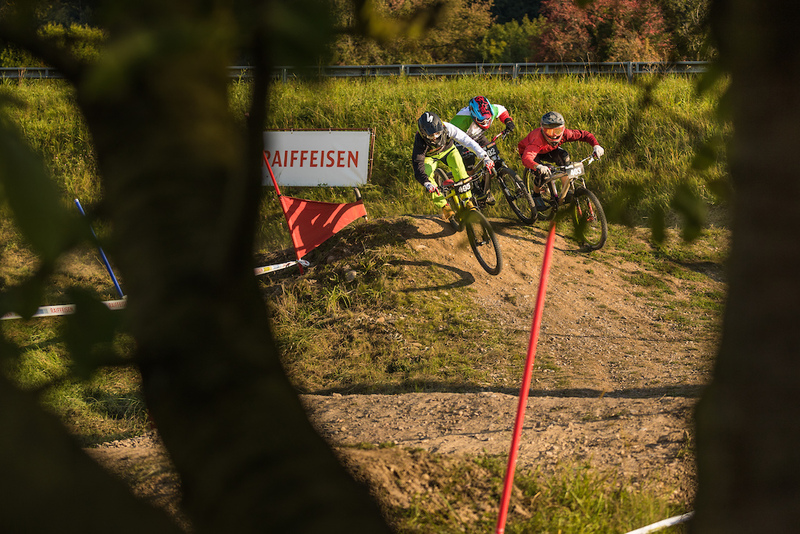 But close isn’t enough and Waldburger takes the win in front of Guennet and Last. Niederberger is up again and is steezing for the crowd. The local Simon Waldburger took another in front of the home crowd and is now sitting in the overall lead of the series. Great write up!!!!!! It sounded an awesome event and really cool to see pinkbike featuring 4x at the top of the home page. More of this please! How awesome to see 4cross action here?! UCi and Red Bull are you watching this? At last years World Champs more people watched the 4x stream than the downhill. 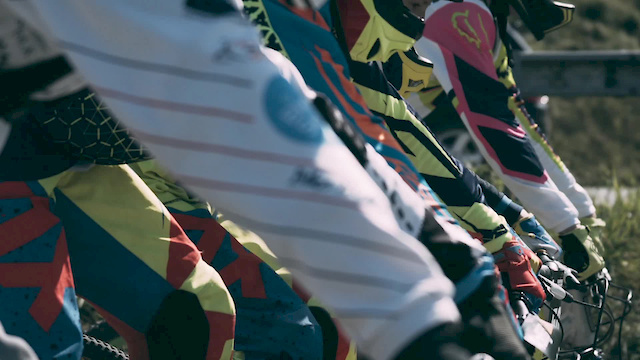 Brilliant video great to see 4X on pinkbike, let's see some more ! 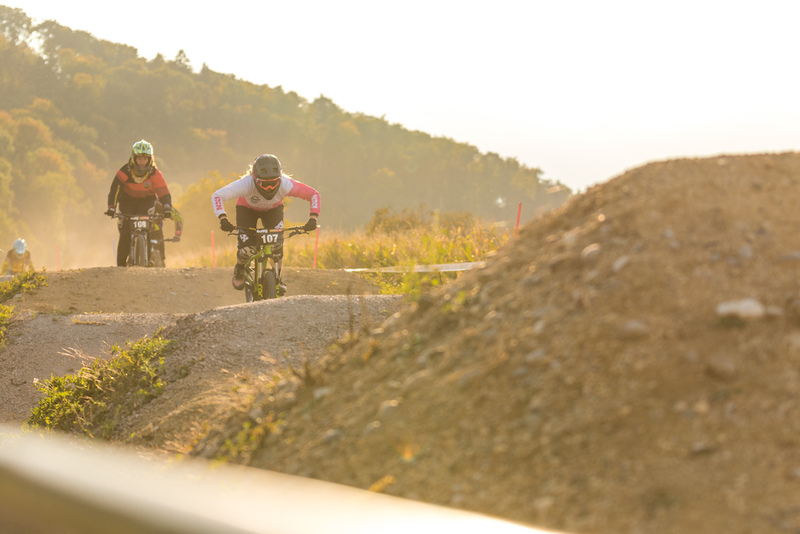 Leibstadt - A place where a Nukeproof is recommended!